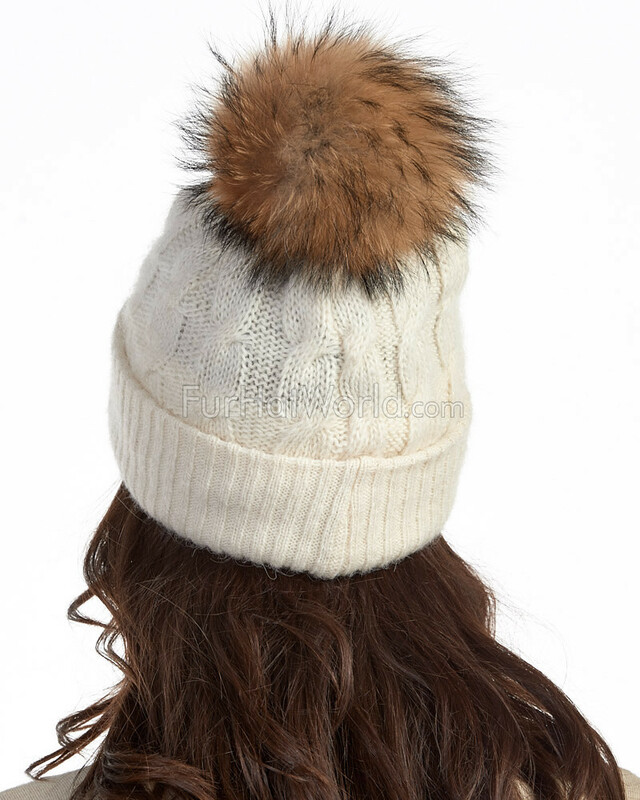 A lush shell and a superior appearance creates the beautiful appeal of our Ivory Icelandic Chunky Knit Wool Beanie with Finn Raccoon Pom Pom for women. 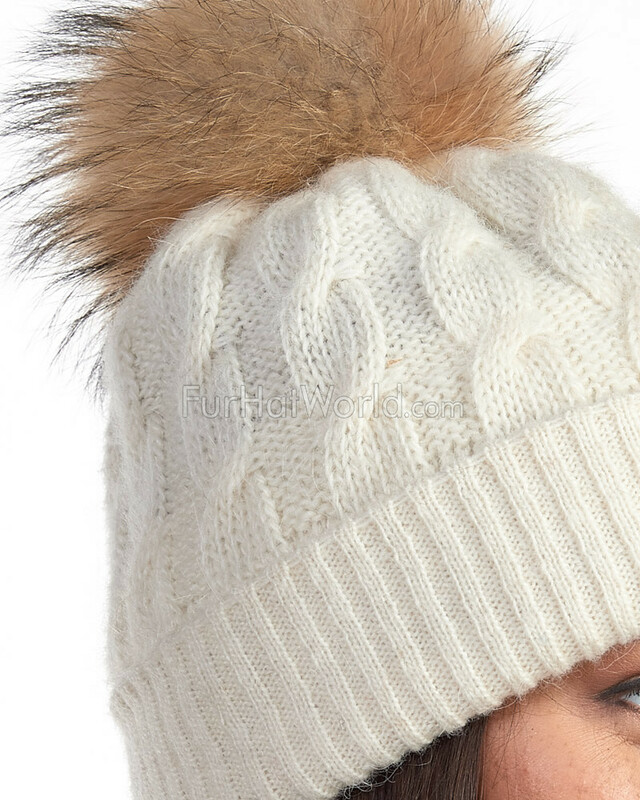 This chic design is crafted with a knitted chunky pattern of 100% Icelandic knit wool for a lightweight effect. 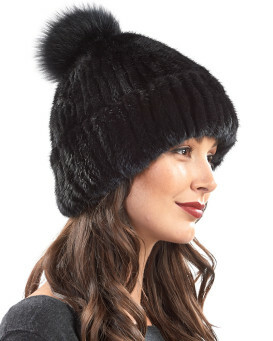 The large Finn raccoon fur pom pom is over-sized and dramatic for a glam touch. The fleece trim interior headband prevents discomfort and is breathable for your head. This fashionable accessory is unlined for a one size fits all favor. 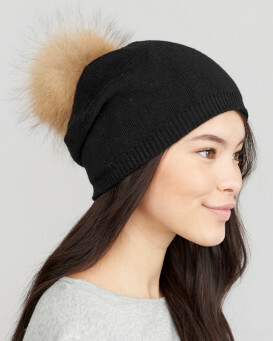 Great for winter and fall errands, this beanie is just right for the colder months.